Saturday, August 11th, 2018 by Zygor (8 months ago). The launch of World of Warcraft: Battle for Azeroth is right around the corner, and we’re excited for you to begin using the guides we’ve been working to prepare for you. Make sure you’re ready to go on Day One by signing up for Elite. 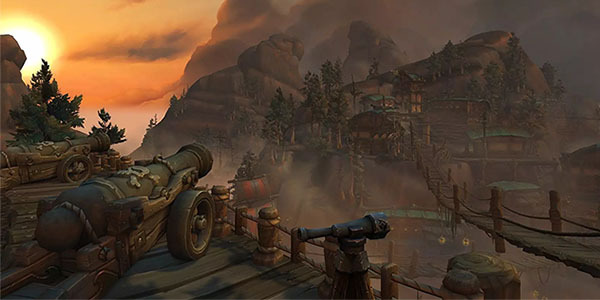 Whether you’re with the Alliance or the Horde, every battle requires a sound plan, which is why we’ve prepared this short online guide to prepare you for what awaits in this new expansion. 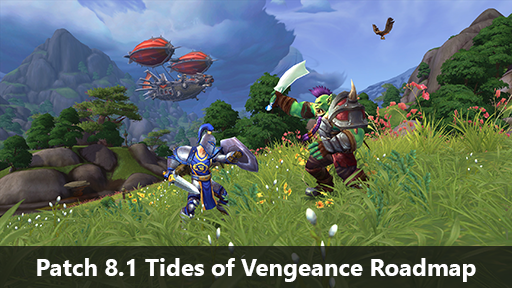 With our guides for Battle for Azeroth, we’ve organized things to be as clear and easy to follow as possible, but due to the non-linear nature of Battle for Azeroth, we felt it would be helpful to provide a roadmap of what to expect, in order to familiarize yourself with the general flow of Battle for Azeroth, and how to best use Zygor’s Battle for Azeroth guides for the best overall experience. 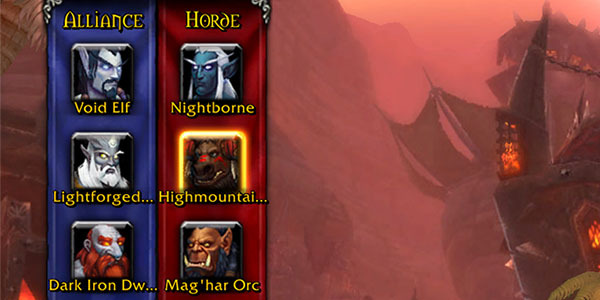 If you wish to play as one of the new Allied races, you will need to unlock them first, if you haven’t already. Simply search for the guide names below using the in-game guide menu and use the guide to unlock the race of your choosing. The Heart of Azeroth is a necklace that will essentially be replacing your artifact weapons, and will instead enhance certain pieces of gear to make you more powerful. Before you can begin exploring the new continents of Kul Tiras and Zandalar, you’ll need to earn this important piece of gear. 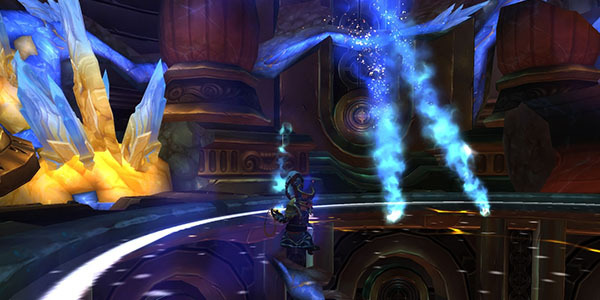 To do that, you’ll want to start with the “Intro and Quest Zone Choice” guide. 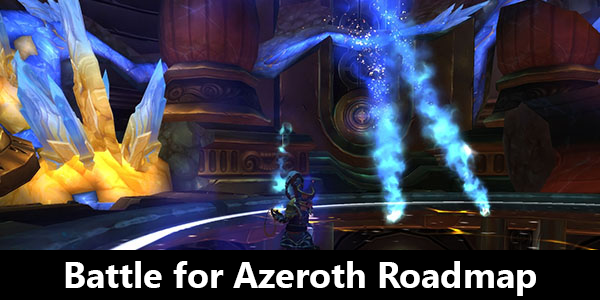 This guide will lead you through all of the Battle for Azeroth introductory questlines, help you earn your Heart of Azeroth necklace, and guide you through choosing which questing zone you’d like to begin with. You can choose any zone you’d like to begin questing, and once you finish that zone’s Leveling guide, you will seamlessly be taken back to the “Intro and Quest Zone Choice” to choose where you’d like to go next. It’s up to you, go wherever you find most interesting! 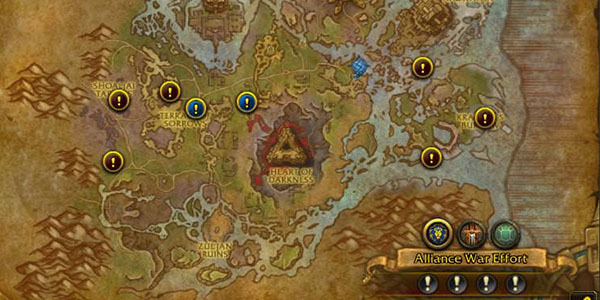 Just like in Legion, the order in which you complete the quest zones doesn’t matter, so you can quest in the place that’s most interesting to you at the time. However, if the flow of the story is important to you, this is the order that we recommend you complete the quest zones in. 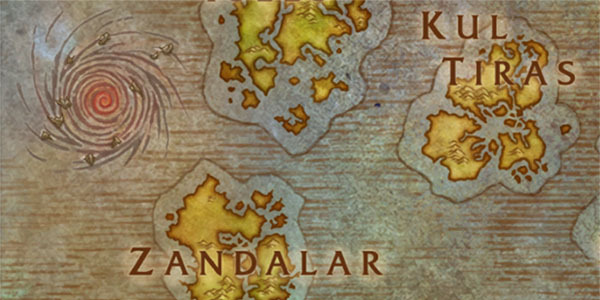 Right away, once you arrive in either Kul Tiras or Zandalar, you’ll want to begin your War Campaign. You can use the “War Campaign” guide for this. New quests will unlock as you level your character, so you will be using this guide along with the Leveling guides during the entire leveling process. Remember, you can use the new guide tabs feature to load multiple guides at once, making this easier than ever before. You will also use this guide once you reach level 120, as new quests continue to become available, and we’ll guide you every step of the way. At Level 120, and once you’ve unlocked all 3 of the footholds using the War Campaign guide, you will receive a quest to unlock World Quests, which function the same as they did in Legion. After reaching Friendly status, you can turn in the quest, which will (just like Legion) give you the Flight Master’s Whistle and unlock world quests throughout all of Battle for Azeroth. 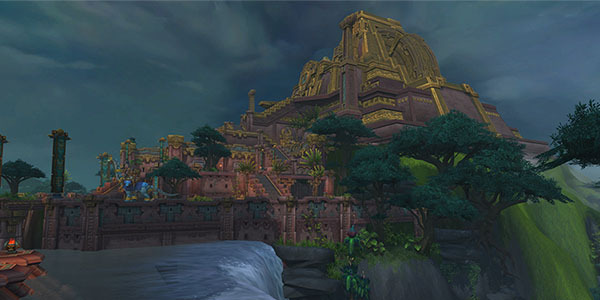 Now you can focus on using the Dailies / Battle for Azeroth / World Quests guides to complete world quests in Kul Tiras and Zandalar to earn gear, gain War Resources, and Artifact Power to improve your Heart of Azeroth necklace. NOTE: At release, due to the random nature of world quests, many world quests will be covered, but some not all yet. We will continue to add more over time, until all are covered in the guides. Additionally, we will be working continuously to add guides for content that will not be covered at launch (Pets, Mounts, Achievements, etc). Stay tuned and make sure to keep your guides updated, as we’ll be updating very frequently in the days/weeks to come. From all of us here at Zygor, we hope you have a blast playing World of Warcraft: Battle for Azeroth! ZYGOR IS CURRENTLY UNDERGOING MAINTENANCE. PLEASE TRY AGAIN LATER. I can still get in after hitting update several times. For now, you are the only addon that lets us play with Zygor. Good going. Only criticism I have of the new guides so far is the navigation waypoints. There are waaaaaay too many “intermediate” points, like “Go Up Hill”, “Continue Along Path”, etc. They’re helpful for finding hidden routes and whatnot, but if I run past a waypoint and it doesn’t move to the next one, I have to turn around and trigger the waypoint or ignore it and make my way to the objective on my own. I’d love to see an option to disable intermediate waypoints entirely, or reprogram them to not appear if you’re past them (detect if you’re closer to the objective than the waypoint, possibly?). Other than that, no complaints. The multiple guide tabs are great! Thanks guys! You can see the path via a dotted line on your minimap, continue to follow it and when you reach the next point it will update your arrow. There seems to be a problem with the BFA guide; once you decide which Loa you wish to use in Zuldazar, Zygor only takes the flying loa into account, not Gonk for ground speed; it screws up navigation. Thank you. The best new feature is the multiple tabs ..have to switch back and forth was a pain now we can track more then 1 guide at a time!! LOVE IT!!!! Easy to read yet full of information. Nicely done Zygor. I’ll be referencing this during my journey for sure. I don’t have the “Witness to the Wound” quest… I’ve follow the “Intro and Quest Zone Choice guide”.